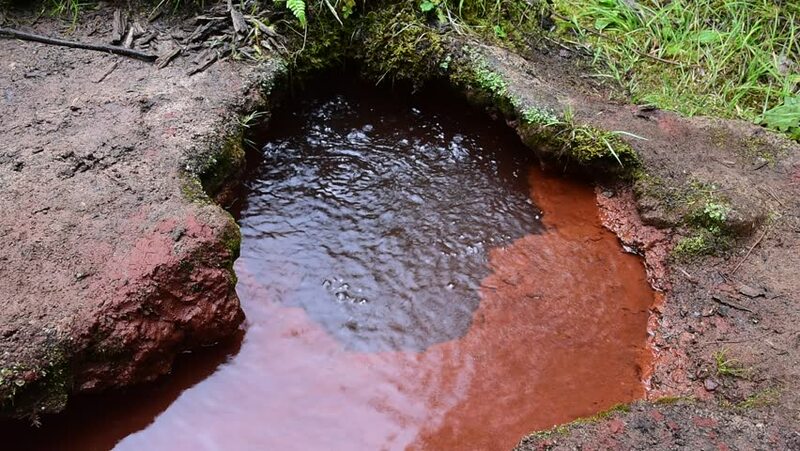 Underground spring water, rich of sulphur and iron minerals. Kuzalan National Park in Turkey Giresun province. 4k00:22The man in gym shoes goes on a forest track. hd01:02First person view of trail running, with sound, up Kuliouou Ridge Trail just outside Honolulu, Hawaii. The trail is 5 miles round trip and climbs about 2000 ft.